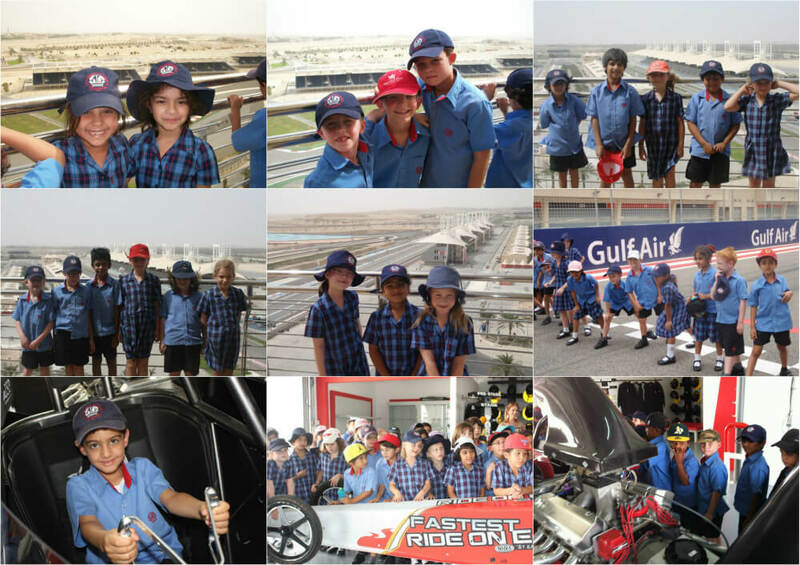 And they were off… Year 2 had a fun-filled trip to the BIC last week. The children went into the King’s Tower and looked out over the great views of the track from the balcony. The visit to the media centre and control room left them knowing lots of interesting facts. The best part of the trip though, was racing around the track on the buses – luckily no-one got a red flag! Alice, 2A said “The best bit was sitting in the noisy dragster and also going into the cool control room”. Mr Clifton is already looking forward to next year although he was disappointed his bus came last in the race!